Florida’s diverse fish and wildlife species face threats every day. Biologists with the Ecosystem Assessment and Restoration section track many of these threats. 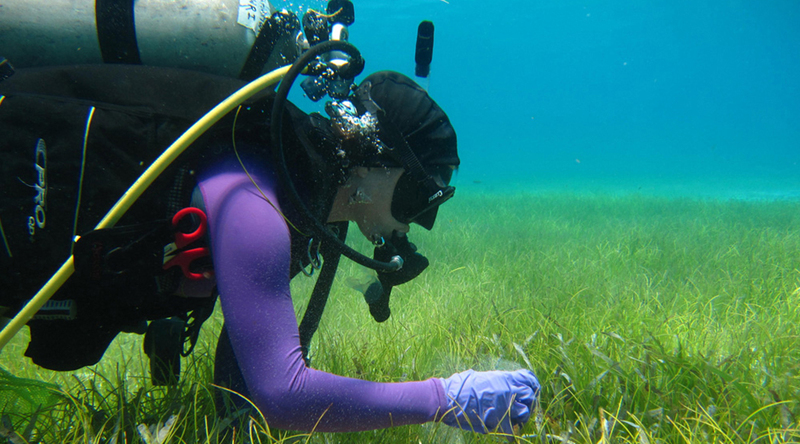 Researchers monitor harmful algal blooms, including Florida red tide, that can cause human health and economic problems, and monitor and investigate fish and wildlife diseases and die-offs. Section researchers also evaluate the status of habitats, providing data that aid in preservation, management and restoration decision-making.